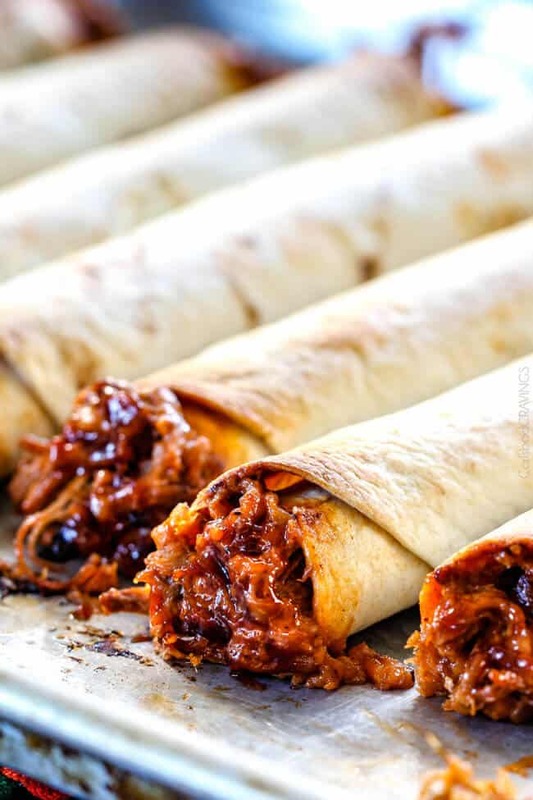 Cheesy Baked BBQ Pork Taquitos will be some of the best and easiest taquitos you ever make because they start with Slow Cooker Carnitas! So, so juicy, flavorful, smothered in barbecue sauce and cheese with a wonderfully complementary Chipotle Ranch. 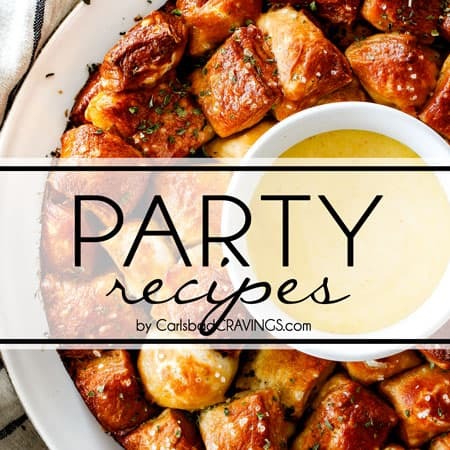 Awesome game day food or fun dinner any night of the week that you can make completely ahead and then pop in the oven! I seriously could NOT stop eating these comforting, creamy Cheesy Baked BBQ Pork Taquitos! And Patrick, who doesn’t do leftovers, couldn’t stop munching these a day later. And then they were gone. sad, sad day. But happy, happy day is not only how delicious these baked taquitos are, but how easy they are too! 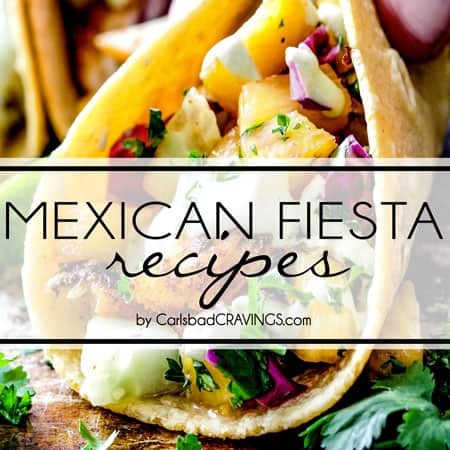 They start with Slow Cooker Carnitas that is rubbed with a rainbow of fiestalicious spices as well as tomato paste, soy sauce and brown sugar then simmered in a bath of orange juice, lime juice, onions, garlic and jalapenos. Hello deeeeeelicious. 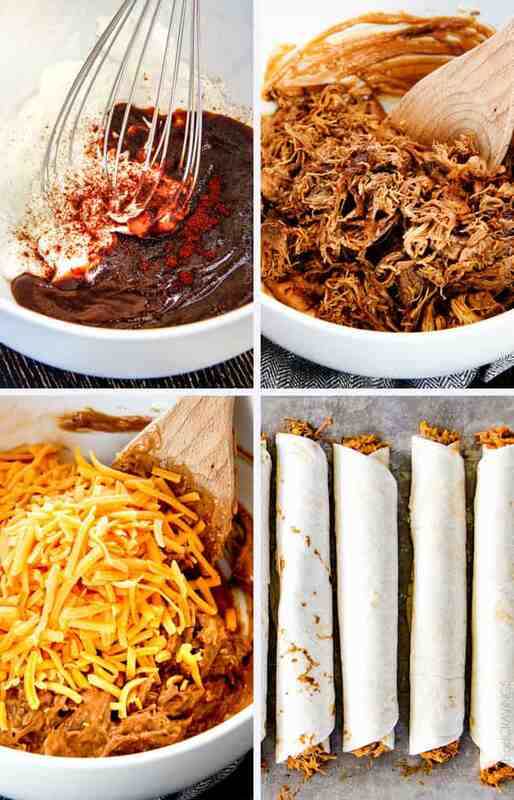 When you are ready to make your Cheesy Baked BBQ Pork Taquitos, they come together super quickly because your slow cooker has done most of the work already by tenderizing and infusing your meat with flavor all day, and bonus, your home smells absolutely AH-mazing. 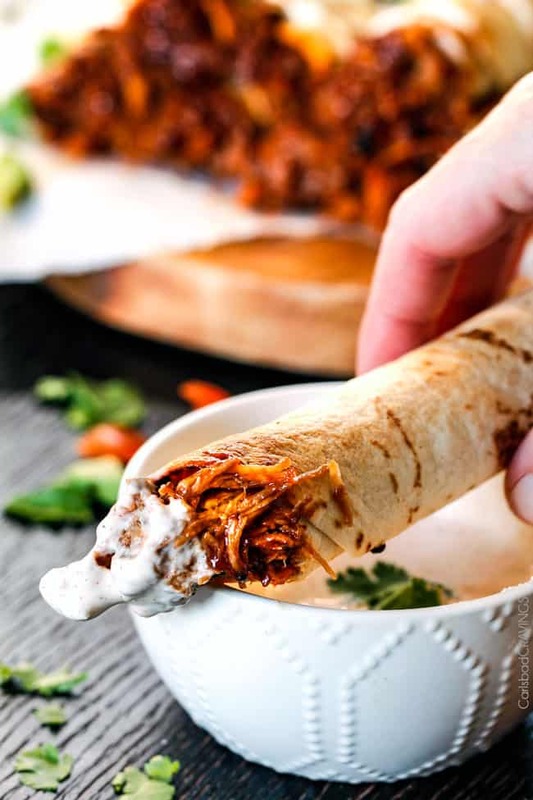 To make the baked Taquitos, you first create a creamy tangy, sweet barbecue sauce by stirring together sweet barbecue sauce (I like Sweet Baby Rays), softened cream cheese and sour cream then stir it into your juicy shredded pork. Next, add a heaping amount of cheddar cheese so these taquitos are extra cheeeeesy. Add this filling to your tortillas, roll up, brush with olive oil to create that nice crispy exterior and bake for 20 minutes. Although these pork taquitos take minutes to whip up after your pork is cooked, you can also prep them up to baking (roll up and place on baking sheet) and refrigerate until ready to bake. That way when guests come to partaaaay or you need an easy, quick dinner, all you a have to do is pop them in the oven! And although I haven’t personally frozen them, I am sure they would freeze amazing well at this point as well. Finally, what really takes these Cheesy Baked BBQ Pork Taquitos into an unearthly realm of deliciousness is the Chiptole Ranch. Because BBQ and Ranch belong together. And these BBQ Pork Taquitos and this Chipotle Ranch belong together. 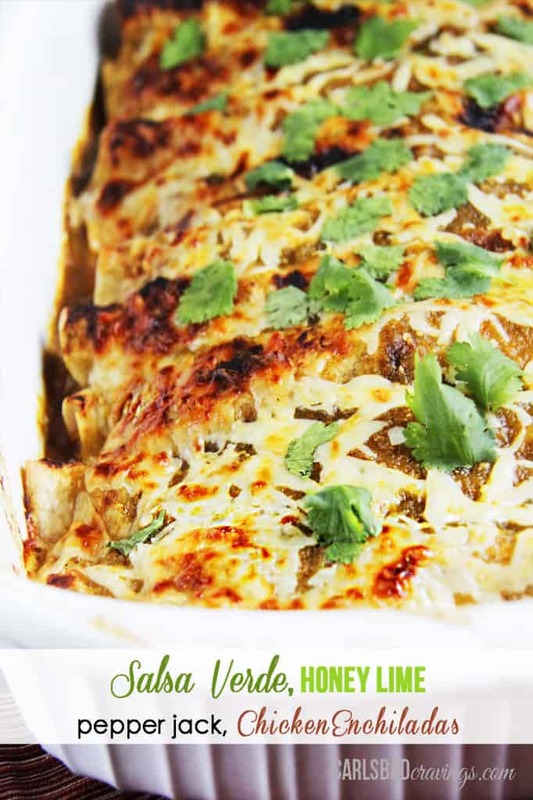 The hearty cheesiness dunked in the creamy, tanginess with a hint of lime and chiptole creates the perfect harmonious bite. after bite. after bite. Because you won’t be able to stop eating these comforting, creamy Cheesy Baked BBQ Pork Taquitos. or the leftovers. To make these BBQ Pork Taquitos a meal, serve with Cilantro Lime Rice and Southwest Salad or Southwest Orzo Salad. Looking for More Taquito Recipes? Want to try these Cheesy Baked BBQ Pork Taquitos? 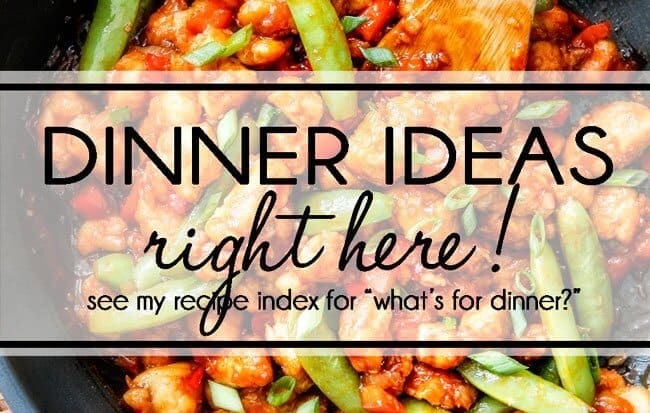 Pin them to your APPETIZER, CROCKPOT, MEXICAN or BEEF Board to SAVE for later! 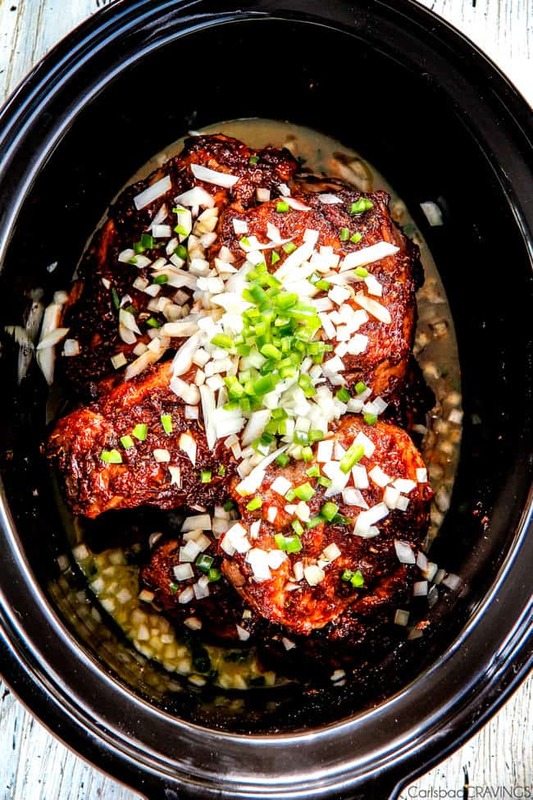 Prepare Slow Cooker Pork Carnitas according to directions up until baking on Step 3 (not necessary to bake to crisp beef). Meanwhile, whisk together all of the Chipotle Ranch ingredients in medium bowl; refrigerate. Preheat oven to 425 degrees F when ready to assemble taquitos. In a large bowl, mix together the cream cheese, sour cream, barbecue sauce and ancho chili powder. 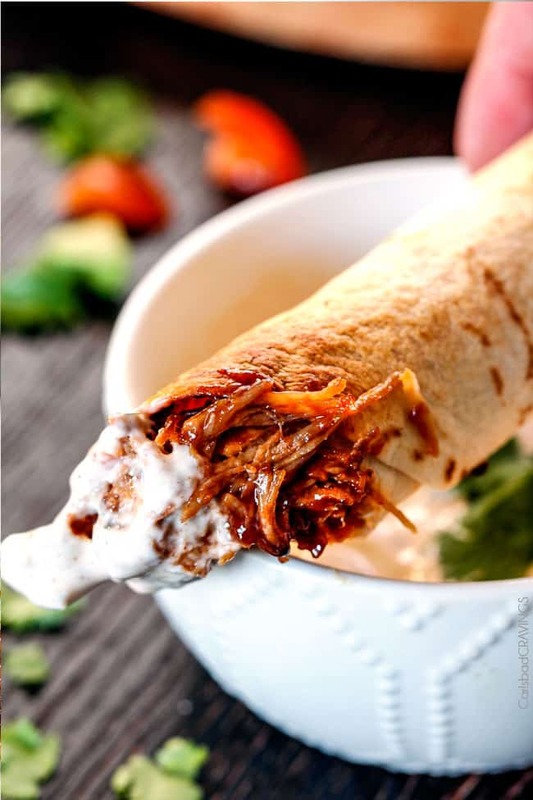 Remove pork from slow cooker and add to a strainer in order to remove excess liquid (or else your taquitos will get soggy) then add 2 1/2 cups - 3 cups pork to cream cheese mixture depending on how "saucy" you want them. Mix until evenly combined. Add cheese and mix until evenly combined. Add a heaping 1/4 cup pork mixture to each tortilla and roll up tightly. Place filled tortillas seam side down on a baking sheet. IF MAKING AHEAD, you can stop at this point, cover taquitos with plastic wrap and refrigerate. Lightly brush each tortilla with olive oil. Bake at 425 degrees F for 15-20 minutes or until golden (add an extra 5 minutes if taquitos have been refrigerated). Broil for extra crispiness. 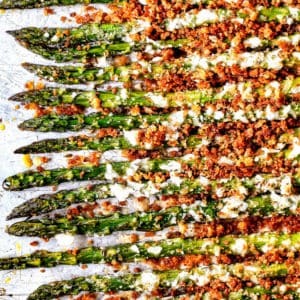 Serve with Chipotle Ranch. *If you love to dip then you may want to double the Chipotle Ranch. 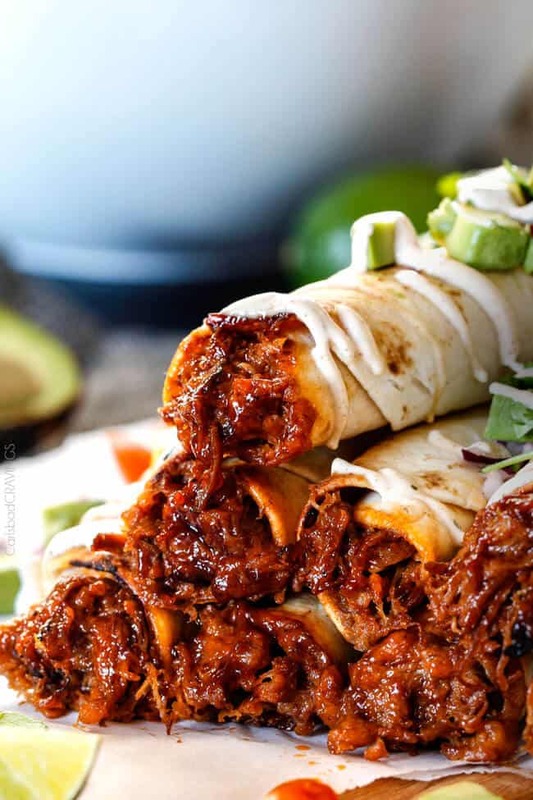 My family loves BBQ anything and taquitos, I can’t wait to make these! Thanks Jen! You are so welcome, I am excited for you to make them too – I hope your whole family loves them! Hi Jen, I made your carnitas and my husband said they were the best he ever had! I can only imagine how good they are in these taquitos – brilliant! 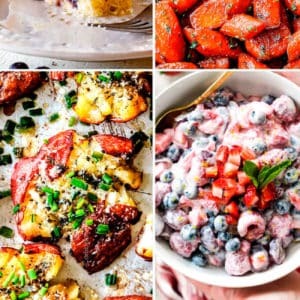 Thanks for all your wonderful recipes! You have inspired me to cook again! Hi Rachel, thank you for such a kind comment! My heart smiles hearing I have inspired you to cook again-thank you, thank you! I am so happy my carnitas were such a hit at your house and I hope these taquitos are too! 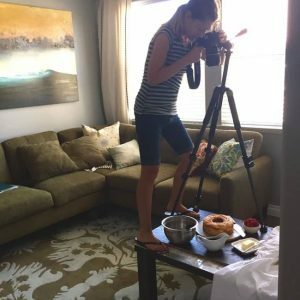 You are one of my all time favorite food bloggers, I love everything you make. I am having a problem with your site though, it never changes from the creamed corn recipe you posted over a month ago, so I never know when you post something new, except for if I see it on instagram. 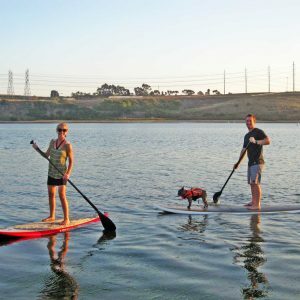 Have you heard of anyone else having this problem? Doesn’t matter if I pull it up from my phone home screen, type it in manually on my phone or computer, it doesn’t ever pull up the most recent post. Heaven forbid, I miss one of your fabulous recipes. Hi Hollie, thank you for your kind words and thank you so much for letting me know about the site being stuck! I was having this issue and then it stopped on my end but you are the second person to tell me this so no doubt many others are having the same issue. I have my tech guy working on it so hopefully it will be resolved soon! Thank you for your patience! The recipe looks delicious. I’m on chrome, and your webpage keeps jumping to the top of the page while I’m scrolling/reading (right as the social media sharing thing slides out of view). You may want to look into that. Thank you so much Bree! I am emailing my tech person right now!!! Hi Jennifer! Yes, it really does make 10 taquitos or maybe more if you don’t roll them as thick, but I would just add the ingredients as listed and not double any. Hope this helps! Hi Jen! 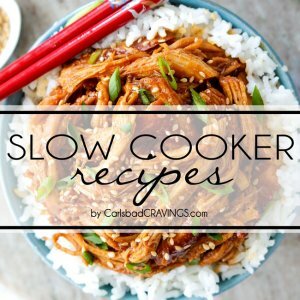 I have some shredded pork in the freezer, do you think I could reheat it in the crockpot with the ingredients from your carnitas recipe to add that flavor or would it get dried out if it’s already cooked? Thanks! Hi Kelsey, great question! 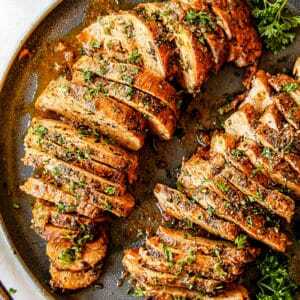 As long as you are just reheating it and not cooking it for long, it shouldn’t get dried out – plus the wet ingredients from the Carnitas recipe should keep it moist. Hope that helps! Enjoy! OK thanks Jen!! Can’t wait to make these! 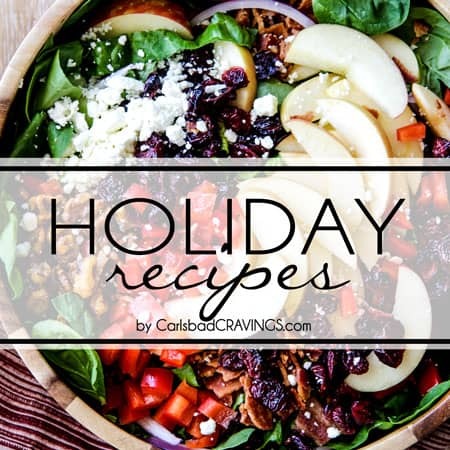 Our family loves your recipes!! I’ve made quite a few. With these if I’m using tortilla land tortillas (thanks for turning me on to these, they are the best!) should I cook them first or would they cook while baking? 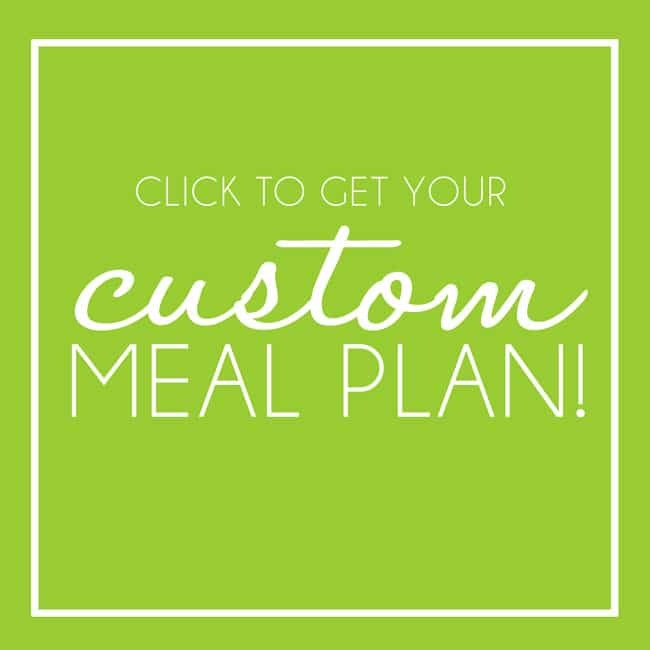 I LOVE hearing your family is enjoying my recipes Melissa, thank you! The TortillaLand tortillas will cook while baking – just lightly brush them with olive oil. Enjoy! This has become a family favorite! I’ve made this several times now and we love it. My husband literally did a dance today when I told him we were having this for dinner. Thanks for the great recipe! yessss! 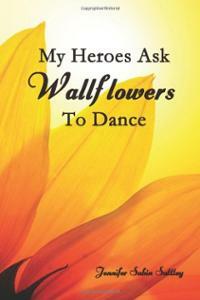 I am so happy to hear this has become a family favorite because it is one of my personal favorites ever! You have great taste Katie 🙂 Thank you for taking time to comment! Do you think I could freeze these! I got way more than ten. Yes, I think they will freeze great! 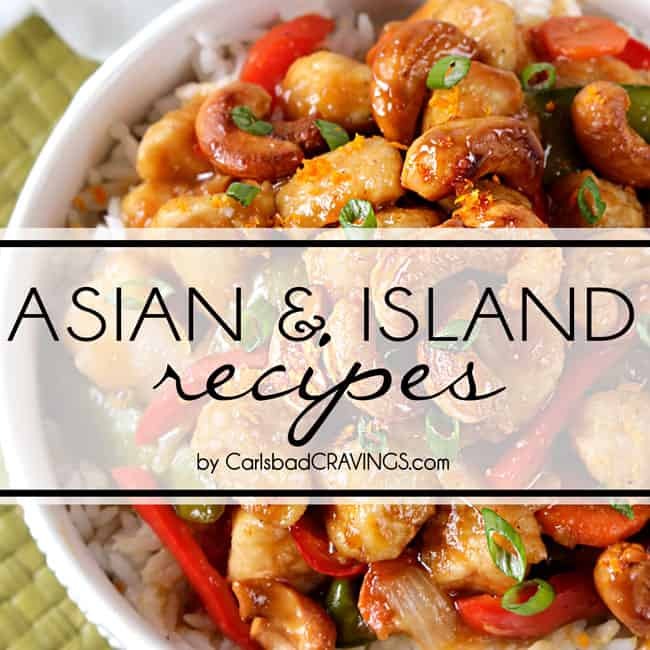 Hi Jen- I just made these tonight and they are delicious! However, do you actually use a full bath of carnitas meat? I used 4 pounds of pork tenderloin to make the carnitas meat, then shredded and added it to the bbq/cream cheese/sour cream mixture and it just seemed like way too much meat to sauce ratio. I couldn’t even see the bbq sauce once it was all mixed up like I can in your pictures. Since we are only using about 3 cups worth of meat (1/4 heaping cup times 10 tortillas), should I only add 3 cups of the shredded pork next time? I rolled my 10 taquitos super thick and still have A TON of the pork and bbq mixture leftover. Hi Danielle, you are absolutely right – it should only be 2 1/2 cups! My measurement got lost somewhere in transferring the recipe – I’m so glad you brought this to my attention to I can correct it right now!! YUM. These are SO GOOD. In fact, pretty much everything I’ve made from your blog is delicious. I love the fact that you always seem to get the spices just right so that there’s plenty of flavor and your food definitely is never bland! 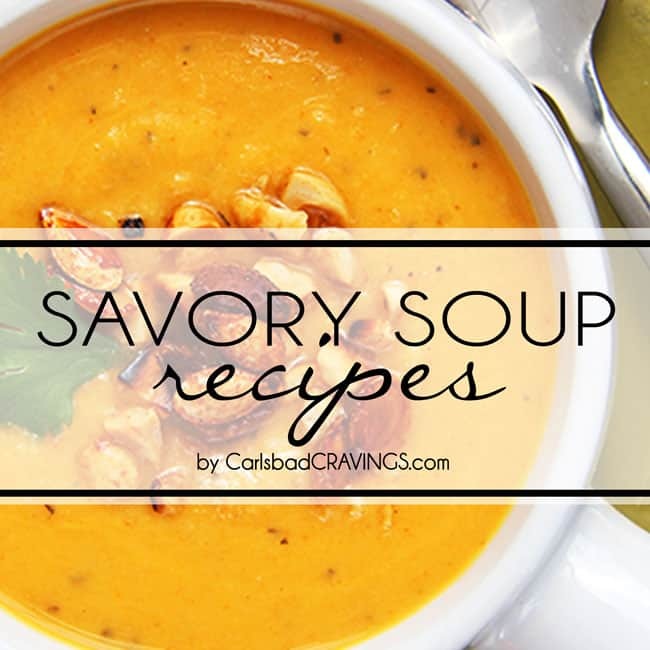 Thank you for always putting our predictably amazing recipes! !